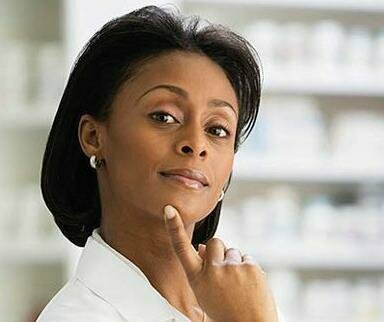 Pose questions you might have about being a pharmacist, and gain answers from Black Health-systems Pharmacists. Join ABHP to be a mentor to both students, young professionals, and aspiring executive pharmacists. An affordable way to learn directly from pharmacists, for all aspiring pharmacists and healthcare clinicians of various professions. Great for pharmacy technicians to improve their knowledge and familiarity with common industry practices and terms to be more effective. There’s something in it for everyone - from patients, to healthcare business investors, to civil rights leaders. 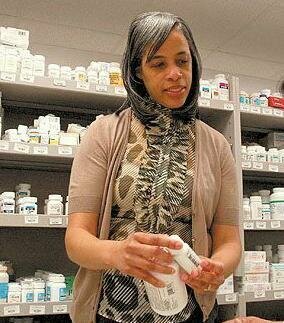 Learn directly from America's Black pharmacists. "From historical moments for Black Pharmacists, to lectures from Industry leaders, to discussions on topics such as the relationships between race and medicine... ABHP has truly broadened my perspectives on ways Pharmacists are uplifting their community." "I joined ABHP because it offers me a global stage to deliver lectures on topics where I'm an expert, communicating to other pharmacist professionals about how they can serve a greater proportion of minority communities across America. Since doing this, I'm now consulting with health-systems across the country."